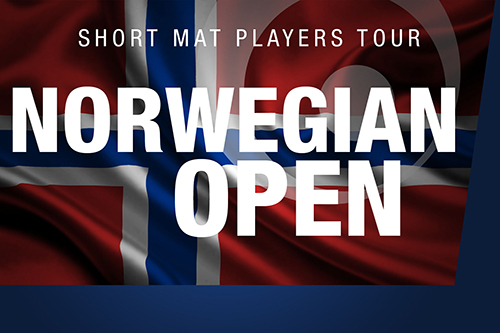 The Norwegian Open is the third of six ranking events of the Short Mat Players Tour 2017-18 season. Prizes and format are subject to entries and will be awarded either in pounds sterling or the equivalent amount in local currency. 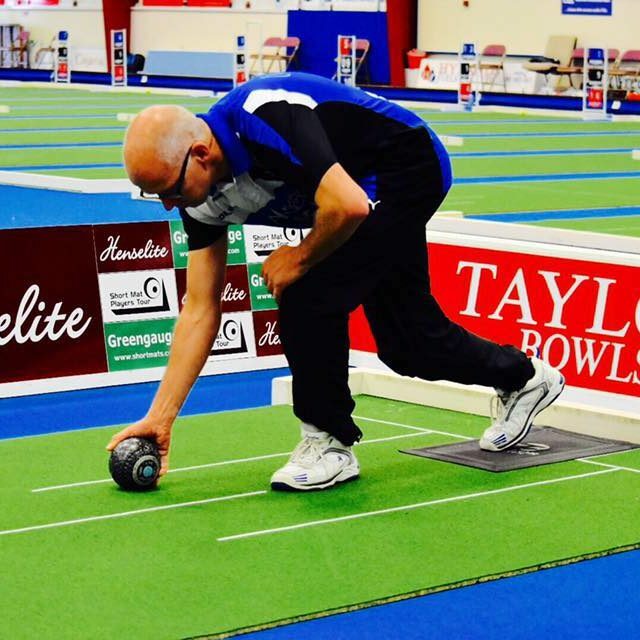 A Huldra Film and Short Mat Players Tour production...our best bowls coverage yet! 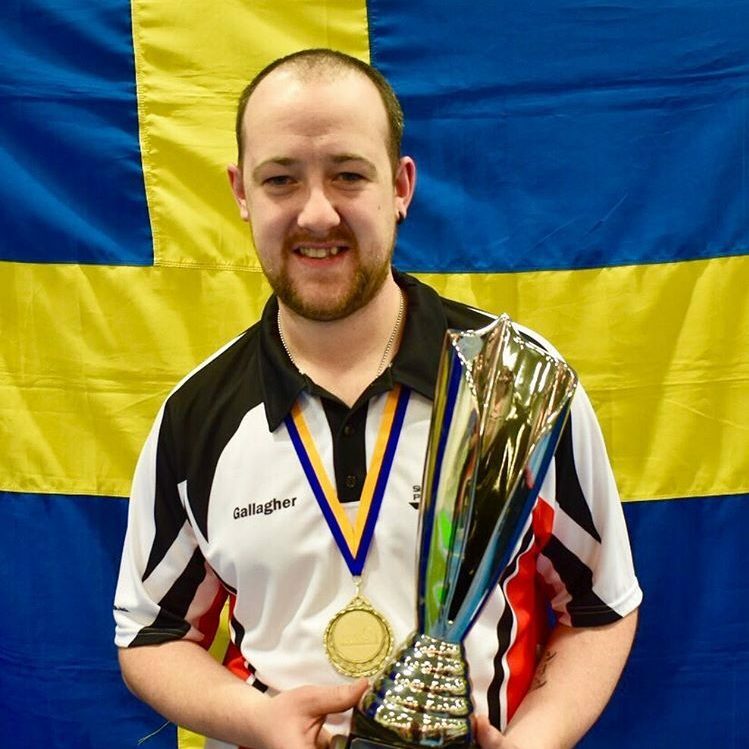 In a tense game, Sweden's Benny Sjogren wins the SMPT Norwegian Open 2018. 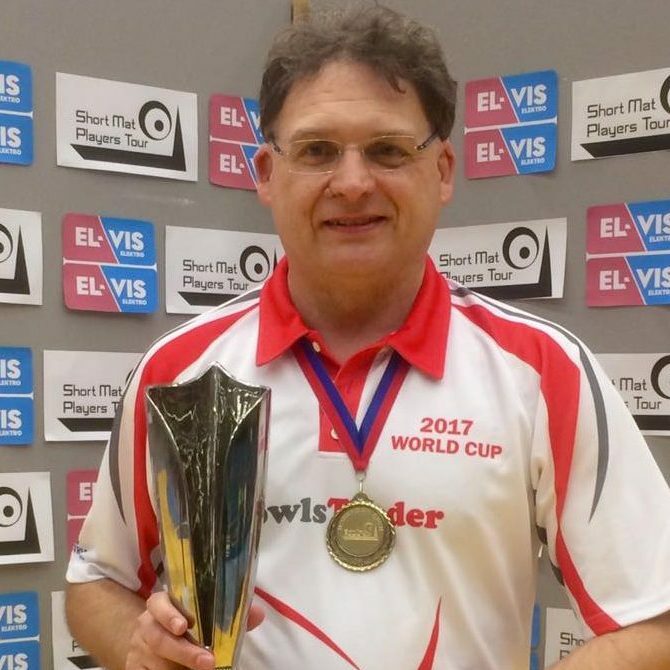 Benny dominated the game from the start however England's James Trott came back to go in to the final end 8-10 down. Benny bowled a great bowl to take the title 12-8. Stephen Proctor beat Mitchell Young to win the Plate and Pontus Guldestam wins the Shield Final beating Gunnar Frantzen 10-5. The draw for the third world ranking event of the 2018-19 season has produced some tough groups and with it, many intriguing matches. 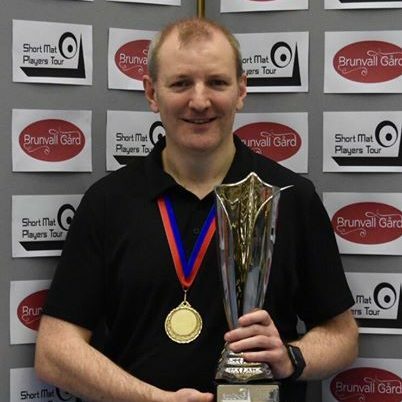 What is more, the magnificent hall at Skien Fritidspark provides a superb setting for the SMPT's Show Mat, allowing players and spectators to witness games of special interest, which feature some of the sport’s top names who are competing at this year’s Norwegian Open. Full hotel details, including prices and booking information, to follow shortly. The nearest airport is situated at Oslo Torp (TRF) in Norway and is 33 miles from Skien Fritidspark. There is a bus service from Torp Airport to Skien.